Weigh Safe is pleased to announce that we have added an 8” drop hitch to our product line, available in both a 2” and a 2.5” shaft. We started off with just a 4”, 6”, or 10” option, but consumer demand finally led us to introduce the 8” version which retails at $293. Every Weigh Safe hitch is still under $300. 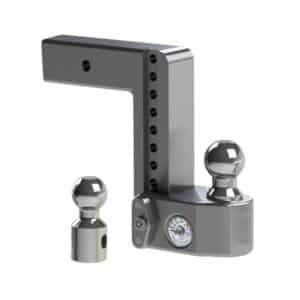 The 8” aluminum ball mount with the 2” shaft has all the same features except the max GTW only goes up to 10,000 lbs. 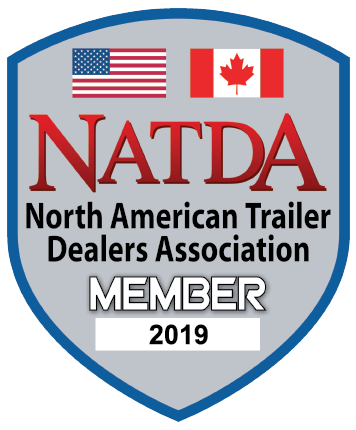 For those consumers towing light loads, we also have made a 1-7/8” ball available for purchase with a GTW rating of 7500 lbs. Don’t worry — the 2” and 2-5/16” balls are still included with every hitch purchase. The 1-7/8” stainless steel ball retails for $49.50 and we will even make room for it in the same box if you order a Weigh Safe at the same time. If you lose any of your hitch balls, replacements in every size are also available through the website www.weigh-safe.com/products.